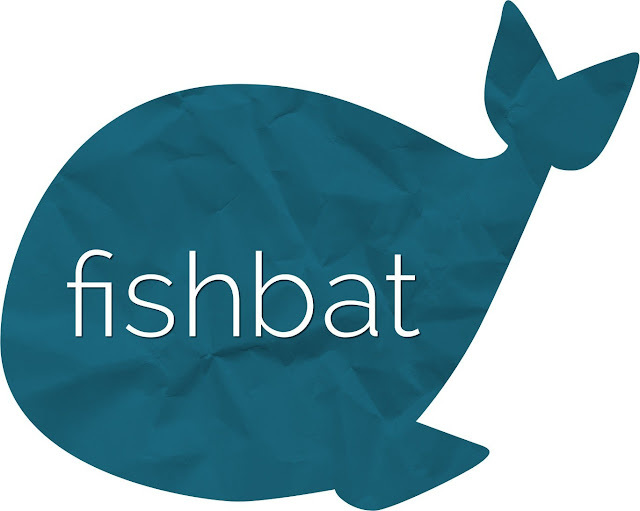 As part of their commitment to helping companies keep up with the latest tools for brand promotion, internet marketing firm fishbat shares 5 SEO trends to include in your marketing strategy. While the basics of marketing tend to stay similar from year to year, the internet is constantly changing. It's important for companies to keep up with these changes to stay ahead of the competition, and an important part of that is ranking their website well through dynamically updating their SEO practices. Here are five SEO trends to include in a marketing strategy in order to stay current and ahead of the game. Rank Based on Mobile Website. Over the past few years, there has been tremendous growth in the number of mobile users when compared to those browsing the web on a computer. For many people, the primary way that they access the internet is through their smartphone and tablets. This means that companies should be taking a hard look at their mobile website and optimizing their SEO to rank their mobile page higher in searches. SEO for Voice Search. With the advent of tools like Siri and Google Assistant on smartphones, there has been a change in the way that people are searching for information. While people might search for "restaurants in Manhattan" to find information through a text search, they are more likely to ask these voice assistants questions like "What restaurants are near me?" in a voice search. Different types of searches should prompt different SEO strategies, and optimizing pages to account for voice searches can help pages rank more favorably. Instant Access to Information. Voice searches on phones and through tools like Google Home and Amazon Alexa rely on artificial intelligence in order to find the most relevant information. While meta descriptions in searches used to be a way to provide a brief overview of the content contained within a page, they are better used to provide quick and precise answers to queries to better take advantage of these intelligences. An Amazon Echo is not going to pore through hundreds of thousands of web pages - instead focusing on the first result to provide a quick and accurate answer. Specialized Keyword Usage. A significant change to the Google ranking algorithm has changed the way that companies need to approach keyword usage on their pages. Google's goal is to provide the most accurate and relevant information to users for each search, and they are constantly updating the way they rank pages in order to provide the best user experience. One of the most recent trends the industry has seen is pages ranked on user intent. For example, if someone were to search for "cheap TVs," Google will now prioritize e-commerce sites rather than showing a selection of news articles that compile a list. Companies will now have to adjust their keywords so that their pages rank well for consumers that intend to find content similar to their site, rather than just focusing on those with the most hits. Continue to Prioritize User Experience. While trends with Google algorithms may change quite frequently, the one constant in recent years is creating a high-quality and useful web page. Continue to focus on fleshing out the company's online presence with regular content updates and a focus on the user experience.